eir are here to help you work, play and learn, to connect everyone and everything, from large cities to small villages. They’re opening up new digital experiences for you across TV, home phone, mobile and fibre broadband, and are the first company in Ireland to offer you all of these services together. eir are here to help you work, play and learn, to connect everyone and everything, from large cities to small villages. 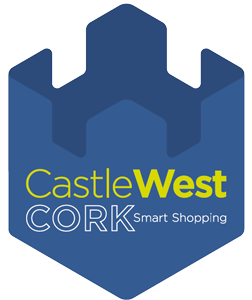 Address: Unit 5, Ballincollig Shopping Centre, Ballincollig, Cork. Opening Hours Same as shopping centre.